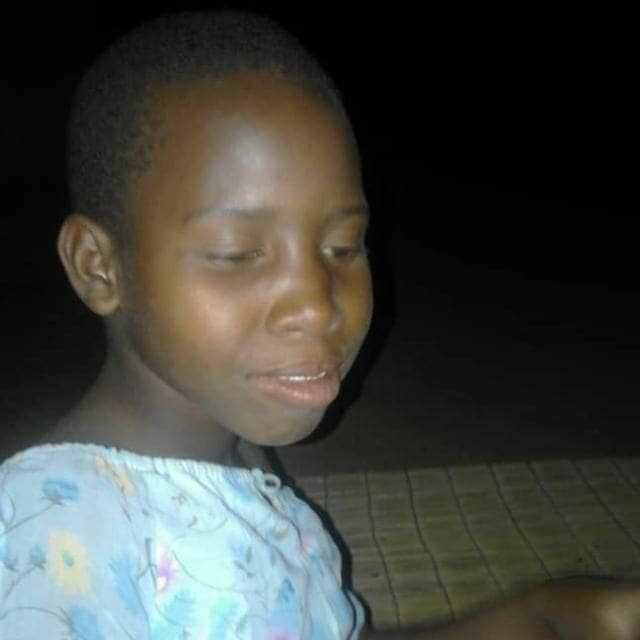 MWENEZI – Two grandchildren, Blessed Mhara (12) and Clapperton Shoko (6) slipped and drowned in Msaverima Dam under Chief Mawarire in Mwenezi where they had visited their maternal grandparents for the Christmas holiday. The incident happened four days before Christmas day. The Mirror is told that Blessed and Clapperton’s parents are sisters Blessed’s mother is a teacher at Msaverima. Ward 3 Councillor Samuel Makumure Mabena confirmed the incident. Police spokesperson Chief Inspector Charity Mazula said members of the public should not allow children to go for fishing. While on holiday, the two plus another juvenile who is their cousin took a mosquito net and sneaked out to the dam to fish. Sources said Clapperton slipped into the dam while attempting to cross to the other side to cast their fishing net. Blessed tried to rescue the former but he in turn slipped into the dam and they both drowned. The third cousin (name withheld) was saved by some fishermen just at the nick of time as it is thought that she was just about to make an attempt to save her cousins. Blessed was buried at Kure Village in Msaverima, Mwenezi on December 19, 2018 and Clapperton was buried at Chipwanya Village in Msaverima, Mwenezi on December 20, 2018.